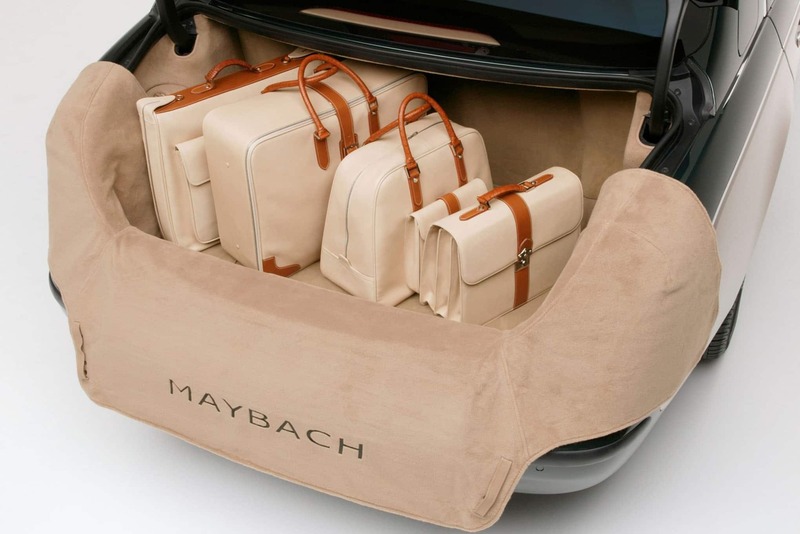 The Mercedes Maybach will hold 3 adults comfortably as well as 3 large suitcases and 2 carry-ons. 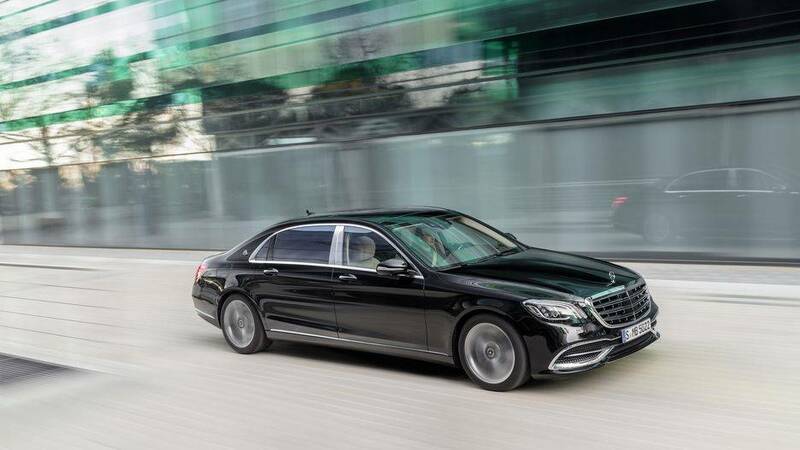 The Mercedes Maybach was designed to be driven in, exuding class and elegance as well as offering a luxurious and spacious interior. 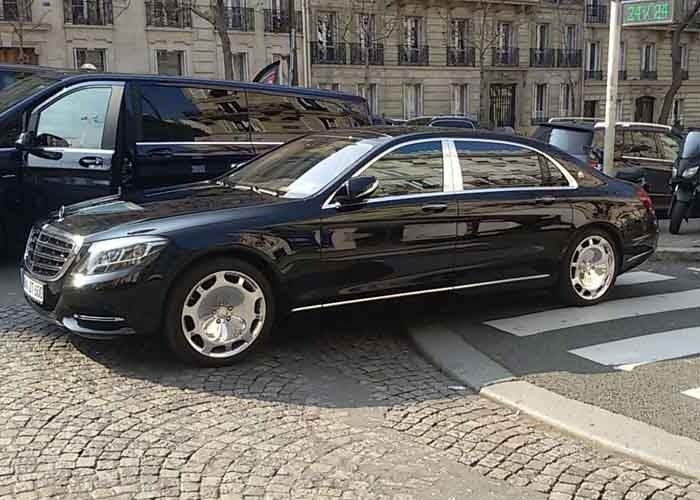 Available as an S-Class or 62 model, the chauffeur driven Mercedes Maybach is ideal for corporate trips, luxury airport transfers of wedding chauffeur hire. Our highly-skilled and reliable Mercedes chauffeurs will get you to your chosen destination feeling relaxed and prepared, having had all your travel arrangements taken care of for you. 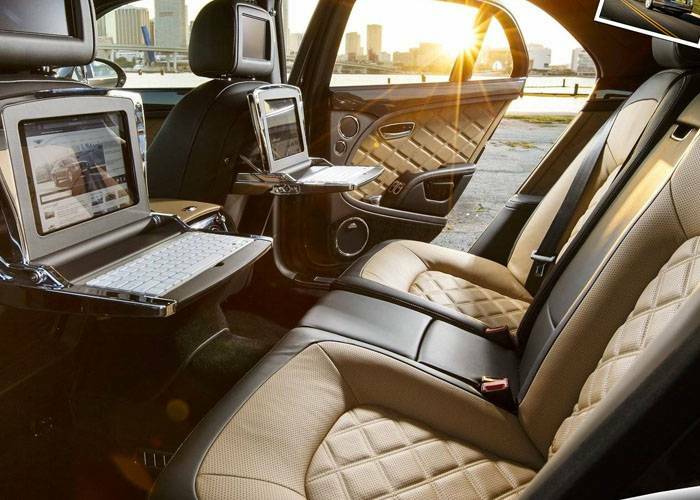 The exquisite and refined interior which Maybach have become famous for allows its passengers to experience unparalleled luxury, with a sleek and stylish exterior which will impress upon arrival, whether you’re meeting friends, clients or colleagues. If you’re looking to hire a Mercedes Maybach in London or anywhere across the UK, Starr Luxury Cars provide a five-star service. As well as space four up to three passengers, our Mercedes Maybach hire cars offer plenty of storage space for suitcases, personal work equipment and everyday essentials. Widely regarded as one of the most luxurious vehicles to be driven in, the interior of the Mercedes Maybach exceeds every level of expectation. State of the art technology is combined with some of the finest materials in the world for a comfortable, spacious and highly relaxing experience. 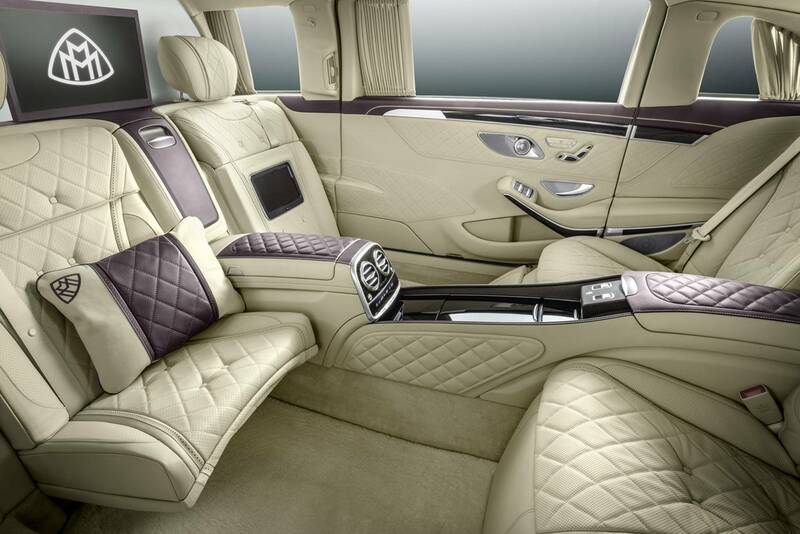 The long-wheel base chauffeured Maybach offers even more legroom for rear passengers. Beautifully modern yet built with the traditions and values that Maybach have always expressed, the finest quality leather has been chosen and expertly crafted to create a look which compliments its impressive exterior. Stunning colour combinations and a high attention to detail provide a space which is tranquil and classic, ideal for taking some time for yourself. Whilst the standard features of the chauffeur driven Maybach provide luxury London transport for both business and pleasure, Starr Luxury Cars recognise every occasion is unique and provide additional extras to suit. From child car seats to luxury champagne packages and a full bodyguard service, we have something to make the luxury chauffeur experience memorable for every client. Simply request at the time of your chauffeur booking, either online or through our expert team and we will ensure your needs are met. Now you can relax throughout your entire journey, enjoying the sumptuous surroundings safe in the knowledge that Mercedes-Benz uses systems such as Intelligent Drive to provide maximum safety and comfort during any weather condition and on most terrains. Your Mercedes chauffeur will utilise advanced systems such as Brake-Assist and Pre-safe Impulse which help to protect from hazards and impacts, allowing for one of the safest journeys on the road. You can hire a chauffeur in the UK’s major cities such as Manchester, Birmingham and London as well as anywhere across the country. Picking up from your home, office or hotel, our expert chauffeurs are well-presented, reliable and highly-skilled, helping you to get to and from any UK address in style, promptly and efficiently. We offer a full chauffeur booking service online but if you’d rather speak to our team about your needs and requirements, we are on hand to offer advice and recommendations. We specialise in both long-term and one-off luxury chauffeur hire for weddings, business or special occasions. If you’re taking a trip to the UK and would like to take in some of the sights, we also offer luxury London chauffeur packages, so you can see the city in ultimate comfort and style. Our full and half-day tours are available in all major UK cities, as are our prestige airport transfers so you can start your trip as you mean to go on.